When our elderly loved ones are no longer able to care for themselves and if we are also unable to provide them with around-the-clock care and attention that they need and deserve, we can find comfort in knowing that a nursing home will do just that. We trust and rely on nursing homes to provide our elderly with a comfortable living space, proper personal care, routine and emergency medical care, and regular recreational activities to keep them active and entertained. Unfortunately, nursing home abuse is not uncommon and if it happens to someone who is dearly close to us, we must take action immediately. If you suspect that your loved one has been a victim of nursing home abuse, whether by a staff member or another resident, you can take an important step in ensuring their safety by contacting a nursing home abuse attorney. The National Council on Aging estimates as many as 5 million elders are abused in the United States, per year. On average, only 1 in 14 cases are reported to authorities. The Administration of Community Living’s Aging Integrated Database and the National Ombudsman Reporting System (NORS), reported that in 2016, there were approximately 195,000 reported complaints involving abuse, neglect, or exploitation. Approximately 123,000 were specific to nursing and board & care facilities. Sexual abuse: non-consensual sexual touching or sexually implicit actions towards a nursing home resident. Emotional or psychological abuse: verbal abuse, threats, harassment, or intimidation. Confinement: forcibly restraining and/or isolating a nursing home resident for reasons other than medically necessary. Neglect: not providing a nursing home resident with proper care and necessities, leaving them and their needs unattended. For example: not providing food, medicine, or medical attention when necessary. Intentional deprivation: intentionally denying a nursing home resident of necessities, such as food, medicine, medical attention, and physical assistance. The Virginia Department of Health Professions states that under Code of Virginia § 63.2-1606, reporting the abuse or suspected abuse of aged or incapacitated adults is required by law for certain individuals. Failing to report abuse can lead to legal repercussions. Health or medical professionals who are board licensed, certified or registered. Public or private professional working for an agency or facility in an administrative, support, or direct care role. Unexplained bruises, burns, cuts, bumps, or scrapes. Extreme and sudden weight loss not associated with a medical condition or as a side effect of the medication. Unexplained fracture or broken bones. Unsanitary living conditions and poor hygiene. Psychological changes: sudden fear, worry, or paranoia. Don’t let nursing home abuse go unnoticed. 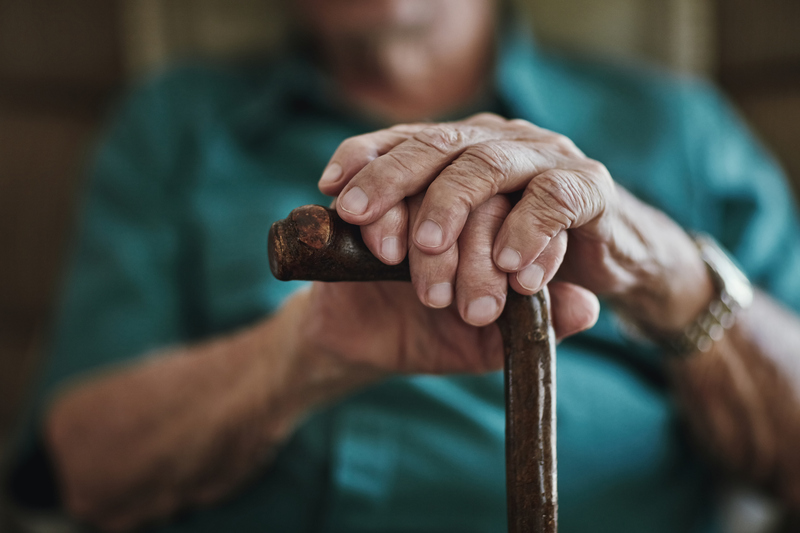 If you suspect that your elderly relative is being abused while in the care of a nursing home facility, speak with the nursing home administrators immediately and contact the Adult Protective Services. If you believe the abuse to be potentially life-threatening, contact 911 immediately and arrange for the transport of your relative to somewhere safe. It is also imperative that you contact a nursing home abuse attorney. A nursing home abuse attorney will guide you on the steps you need to take to ensure your loved one’s safety and well-being. Your attorney will help you get in touch with the proper authorities with whom you need to report the abuse (if you haven’t already). They will also guide you on the steps you need to take to pursue a case against those who are responsible for the abuse and anyone who failed to report it. If you have an elderly relative who passed unnaturally and in an untimely manner while in the care of a nursing home facility, a nursing home abuse attorney will thoroughly investigate the events that occurred prior to their passing. In doing so, they can determine whether or not physical abuse and/or negligence is to blame. If an attorney finds that abuse is to blame, they can explore the possibility of bringing charges against those who conducted the abuse, along with the possibility of a wrongful death suit against the parties involved. Even if an elderly person is generally healthy and is still able to continue making their own decisions, they are still very much vulnerable. There is absolutely no reason for our aging loved ones to be mistreated in any sort of way, especially by those who are hired to provide them with gentle care and attention. Please contact us today!